Black and white and minimal color Prints and Cards can be purchased​, downloaded onto any device and printed with your personal printer or by any online or local print shop. This is a small sample of a variety of the printables we offer. We add new designs regularly for your home, nursery, office, dorm, or holiday decorating. Perfect for those last minute gifts for every occasion. 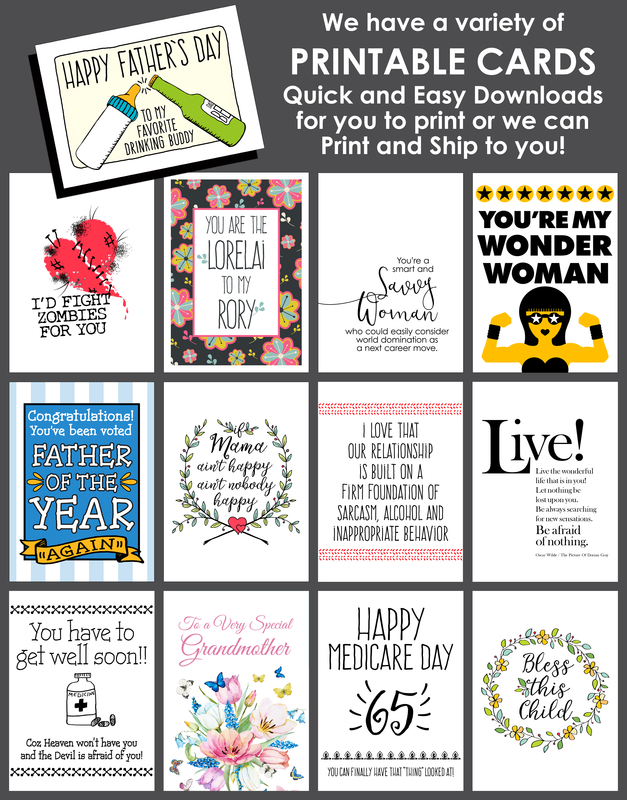 All Printables are available at Etsy.com. We also offer PRINT & SHIP services for all of our prints and cards and will ship worldwide.